Senior prom is important, especially if you’ve never been before. Even if it’s been years since your high school prom, I’m sure you can relate to the anticipation and curiosity of what it would be like. In frank, it is a HUGE deal! For many, prom was the first time they pulled out all the stops and had the full beauty and style treatment from head to toe. Knowing this, I still get just as excited for others especially young ladies when it comes to their special day. 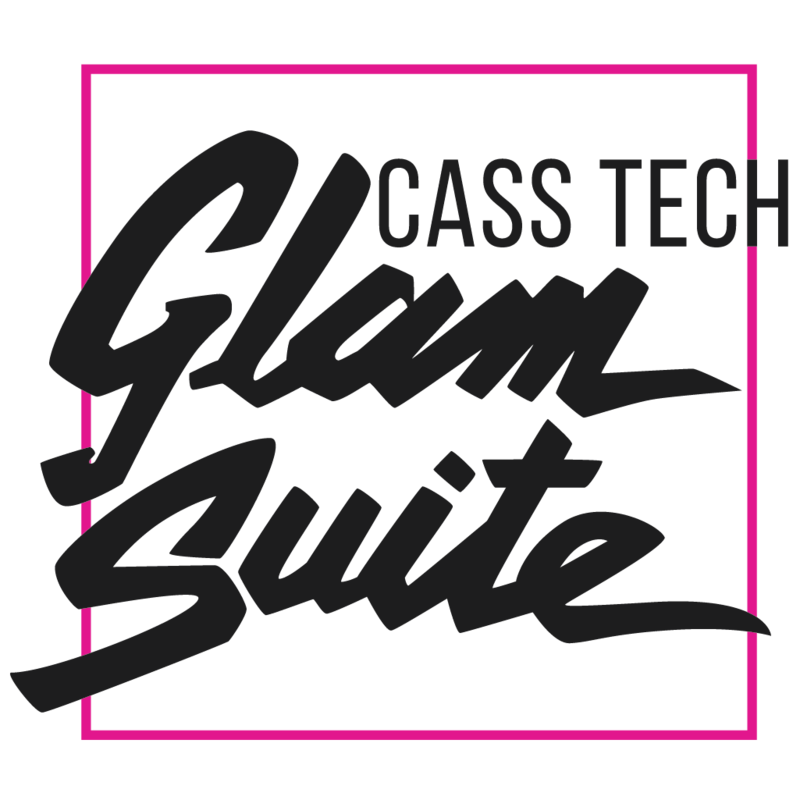 With that said, it is an honor to announce the inaugural year of the Cass Tech Glam Suite! The suite is designed to connect professional alumnae with graduating senior women who exhibit strong academic and moral character. Services provided at no cost to recipients will include but are not limited to makeup, hair, massage therapy, and wardrobe styling. The Glam Suites’ mission is to provide impeccable services for Cass Tech students from Cass Tech Alumni. Currently the suite is designated for CT students only but hopes to include other Detroit Public Schools in the future. 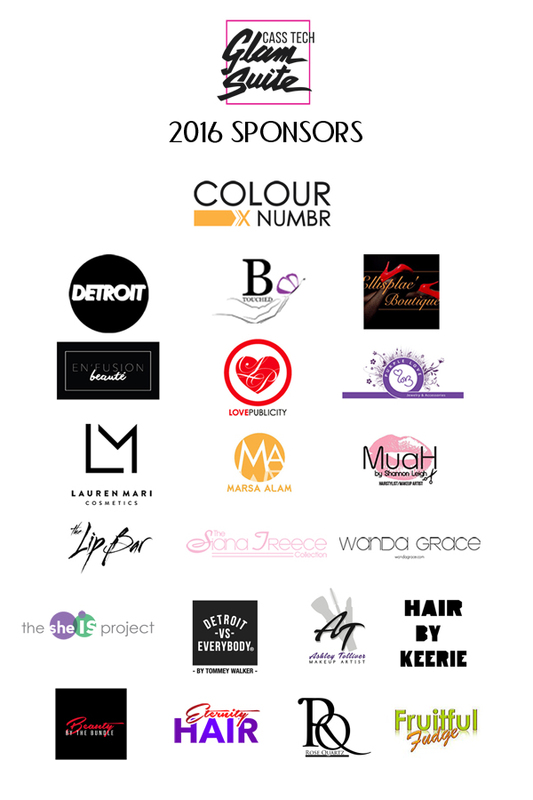 Please stay tuned to the blog for all updates and make sure to check out the fabulous sponsors below who all happened to grace the halls of the illustrious CT! What was one of your favorite memories of getting ready for prom?